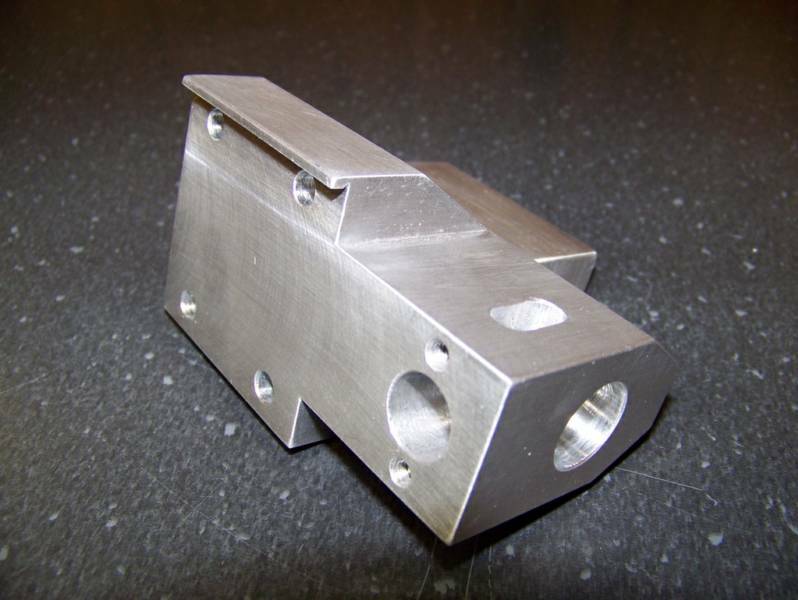 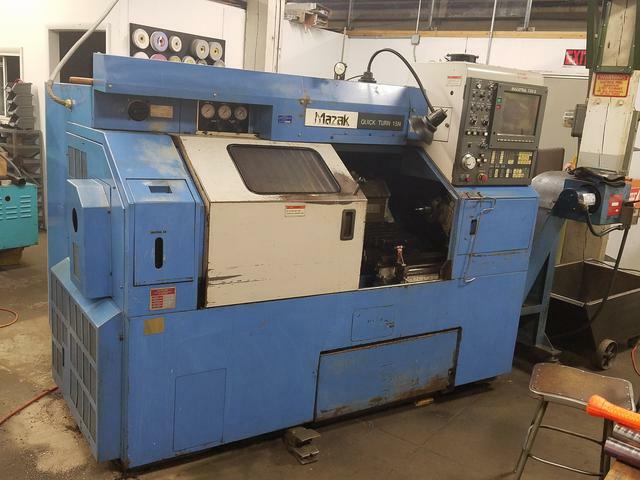 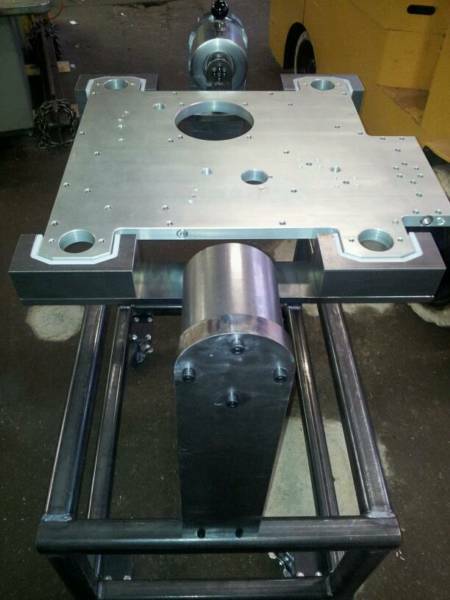 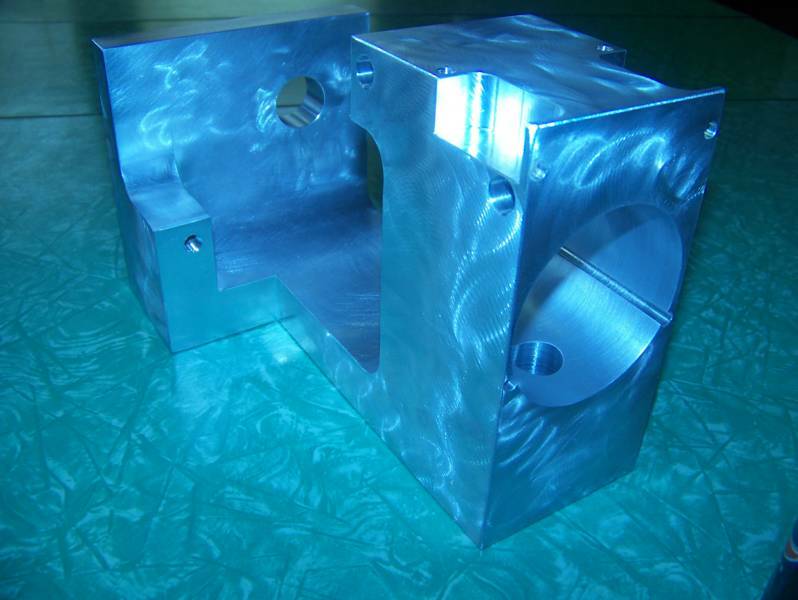 Randolph Machine does precision prototype machining along with both short and long run production machining in a large variety of materials.Randolph Machine is a small, family owned business located in Jackson, Michigan. 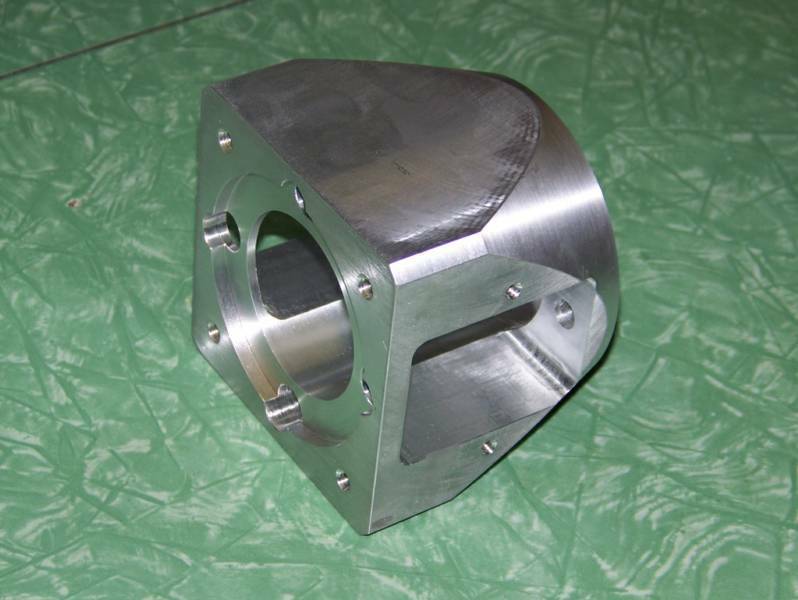 It was founded in 2007 by Frank Randolph, with30years of machining experience in the aerospace, gear and machine tool business, Frank has nearly a lifetime of experience helping people solve manufacturing problems. 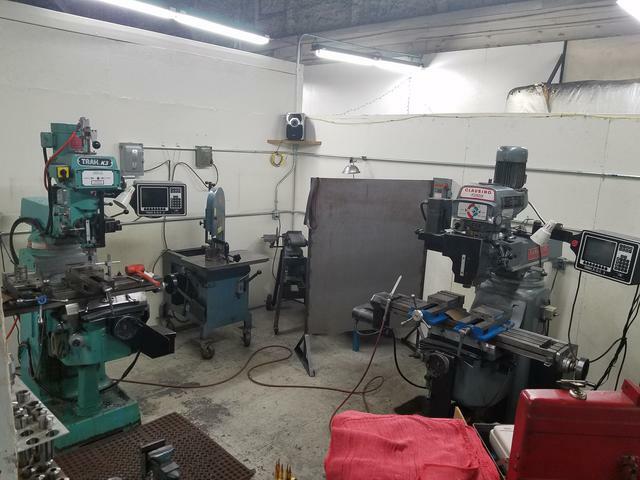 Together with the small team of highly experienced, dedicated people at Randolph Machine, we look forward to serving you.